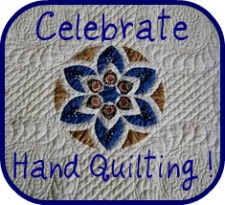 St Victor Quilts: Blogaversary, EPP Tuesday and other things! Blogaversary, EPP Tuesday and other things! It's my Blogaversary! This is my 300th post - I started my blog nearly 5 years ago. 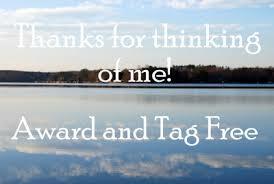 I want to thank everyone who follows my blog and there will be more for you later in this post. Meanwhile, it is also EPP Tuesday. Thank you very much Anthea for hosting this link. 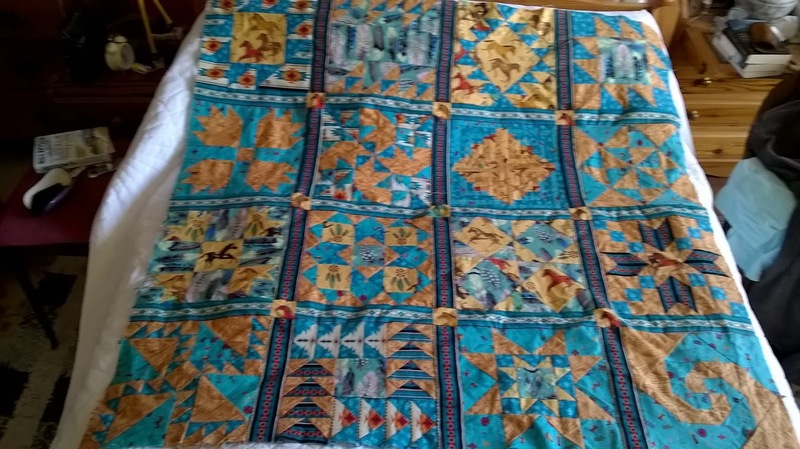 Sadly I have nothing new to share with you but, claiming Blogaversary privileges, I am sharing a picture of my first ever quilt which I may have blogged about before but if I have I can find no reference to it!! 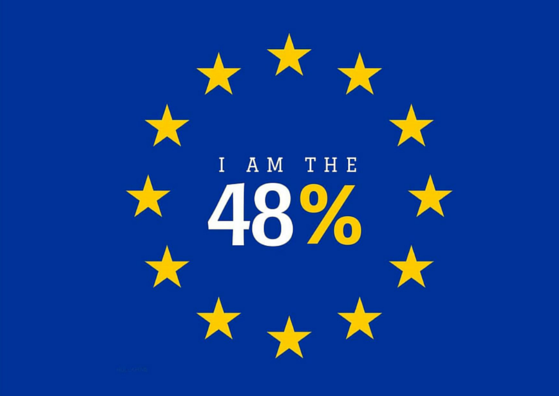 as a founder member. 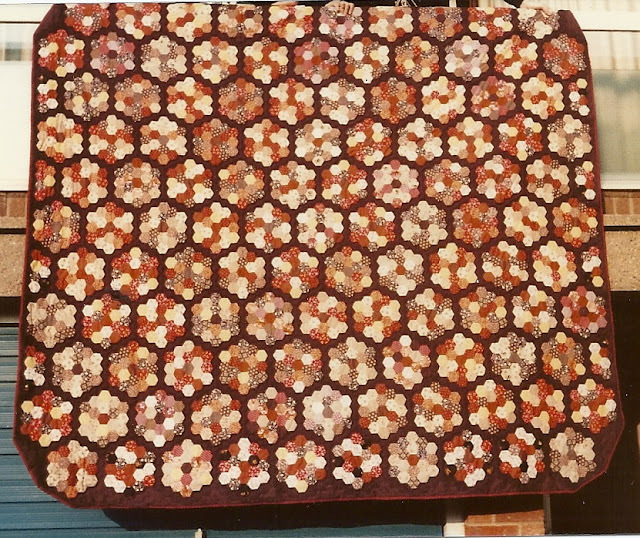 To me, at that time, patchwork was all about hexagons. I had a whole lot of learning to do! Not least that it is a good idea to wash fabrics before you use them because the plain brown and red fabrics both ran when wet. I had this dry cleaned several times before I decided blow it and put it in the washing machine. So sadly now, although still in use, this quilt is looking very muted. Love it still though. Thank you Anthea for the EPP linky which you can find here - do join in or visit everyone who has linked up. I am very excited to show you this quilt flimsy which I have been given permission to share with you. A friend who has been coming to my monthly quilt group has been making this quilt for her grandson for the last couple of years. The fabrics are all Native American Indian based and the blocks are all related in some way to Indians. She has also used this fabric to make a tepee for her grandson. Isn't it gorgeous? I shall be sharing some better quality photographs of this quilt as it progresses. So now to my Blogaversary giveaway! To thank everyone who follows me I have a package of goodies to give away. Some yummy fat quarters, matching threads and a pretty French sewing sachet plus a few little extras. Just leave a comment below if you would like to win them - I shall ask Mr RNG to choose a winner next Wednesday (3rd) which also just happens to be my birthday! In the mean time, have a great week. Your give-away is just gorgeous Lin, happy birthday a little early!! Wow what an amazing first quilt. Love it. Congrats on 300 posts and happy birthday for the 3rd. Oh my! I can't believe you made that first quilt so quickly! It is beautiful. Congratulations on your 5th blogaversary! I've really enjoyed reading your very diverse posts (especially the one about growing vegetables under plastic). And "wow", well done for being a founder member of the Quilters Guild! Your first quilt is amazing! You might not be happy with the colours, but it looks stunning with all those different fabrics you've used, and gosh, all that stitching!!! A lovely giveaway Lin! Happy Birthday for next week! That's a very fine first quilt - good to know it's still with you! My first quilt was paper pieced squares!! 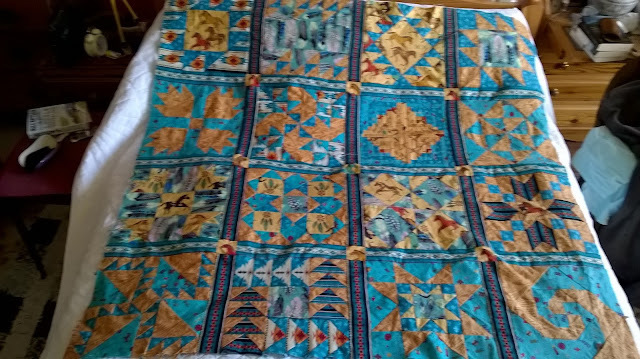 I made it when I was 16 and it was made of all sorts of cut up old clothes - no thought whatsoever of using one fabric type.In comparison your first quilt is beautiful. Wow...that was quite a first project! It is amazing. Happy blogaversary. Congratulations on 5 years of blogging . Your hexie quilt is stunning and quite a project to handle for your first quilt . The native American quilt is beautiful, I love the colours. Happy blogaversary and happy birthday for the 3rd. Love your hexie quilt, shame about the colour running but it still looks amazing. The blue quilt is stunning, looking forward to seing what develops. Here's to another five years. Congratulations on your Blogaversary! WTG! I love how that hexie quilt turned out. Gorgeous! Wow what a story behind your first quilt Lin, sad as the laundering of it has been! Congratulations on your blogging anniversary... so glad that we have crossed paths in blogland & share common interests. oh... forgot to say, please tell your friend that her work is just beautiful, she's done a stunning set of blocks there & should be very proud of herself. It's being admired all the way from Australia! Congratulations on 5 years of blogging, I always enjoy my visits to your blog. I think I will try to post a little more often on my blog, I am always inspired and encouraged reading others. Wow, your hexie quilt is amazing! Happy Birthday next week. Your friends quilt is pretty amazing also. Happy Blogaversary Lin, and best wishes to you on your birthday the 3rd of May. 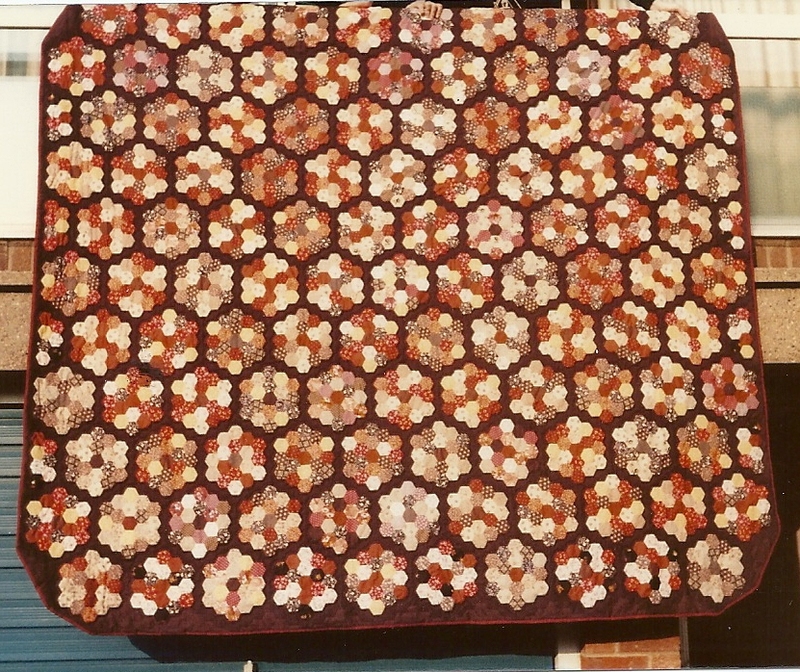 Your hexagon quilt looks so beautiful, great colors. I really like your blog you always inspire me. I should try to get back to my bloging LOL. Wonderful first quilt Lin and that beautiful blue quilt flimsy is a dream, great work by your friend. Congrats on your blog birthday and the generous giveaway. I read your blog but not sure if I am down as a follower.... off to put that right. 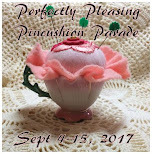 Happy blog anniversary and happy birthday! How sweet of you to have a giveaway! Amazing how much we learn as we make quilt after quilt. That first quilt looks like it was tons of work. I am glad you still love it. 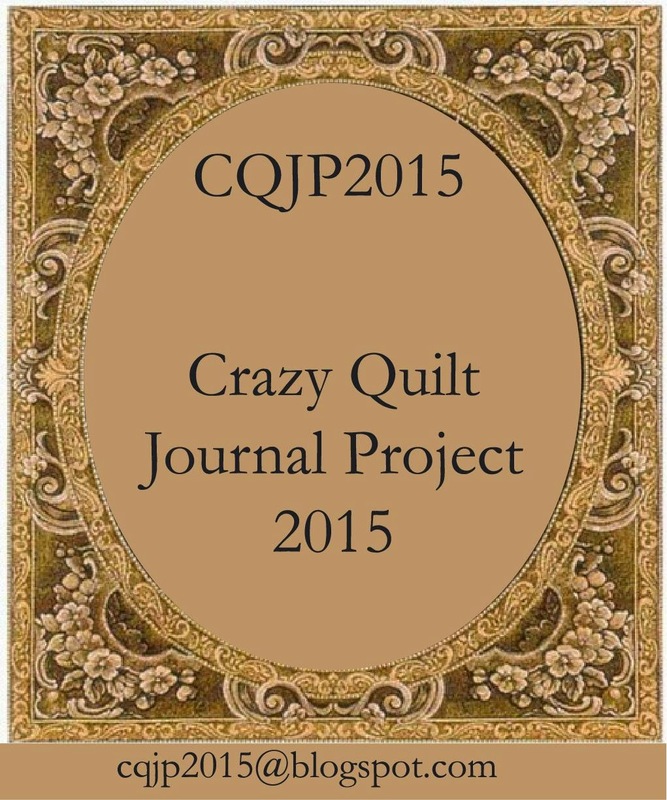 I will be interested to see some clearer photos of your friend's quilt too.